Black Eyed Children is one of those Internet phenomena that you wonder if it is real, supernatural, urban legend, or creepypasta. 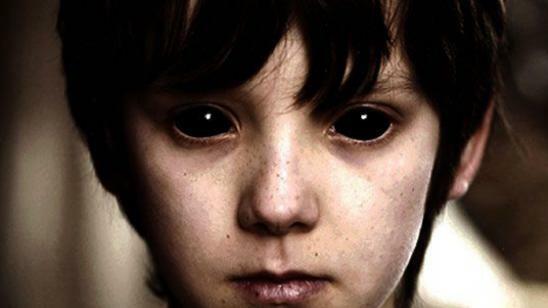 Many folks testify to the Black Eyed Children claiming that they are indeed real and are demons in the form of children. These demon children are found on lonely roads or in forests, but the scariest occurrences happen at the victims front door. Yes, these Black Eyes Children show up at peoples front doors requesting permission to enter. It is said that if you let them in, that your home and everyone inside will fall victim to a powerful curse. 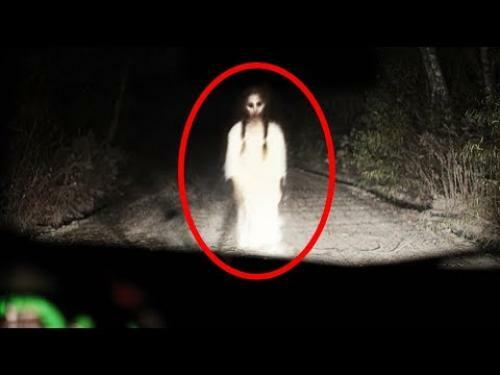 Here is a video featuring the top 5 videos of Black Eyed Children caught on camera. Is it real or fake? Watch the video and tell us what you think. Thanks to Nuke’s Top 5 for creating and posting this video.